We were just on the most spectacular trip of the year, the low-carb cruise in the Caribbean. Got back to Sweden and daily life after a fantastic trip with Team Diet Doctor. 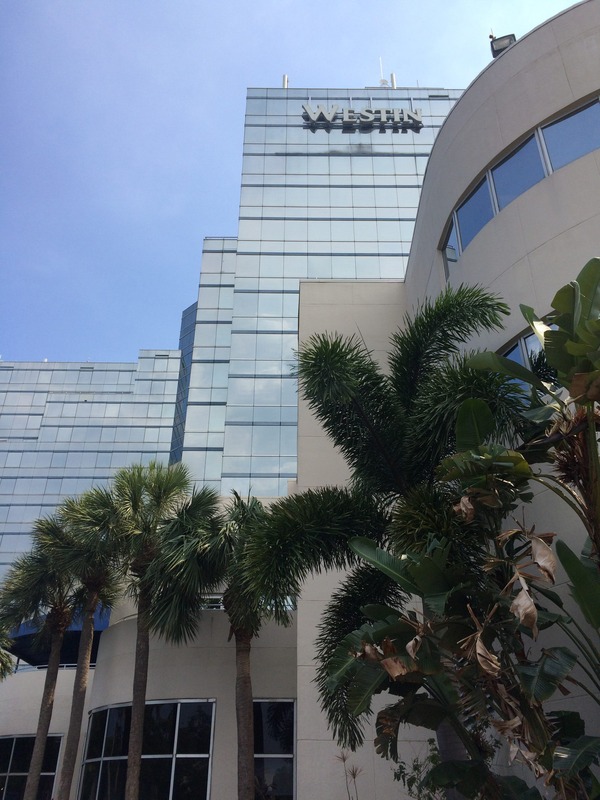 We started out with two planning days at the hotel in Fort Lauderdale. As we all live in different parts of Sweden it’s rare and always fun to see each other outside Skype. These two days of interesting discussions, socializing and planning for the future, feel important for our future work. 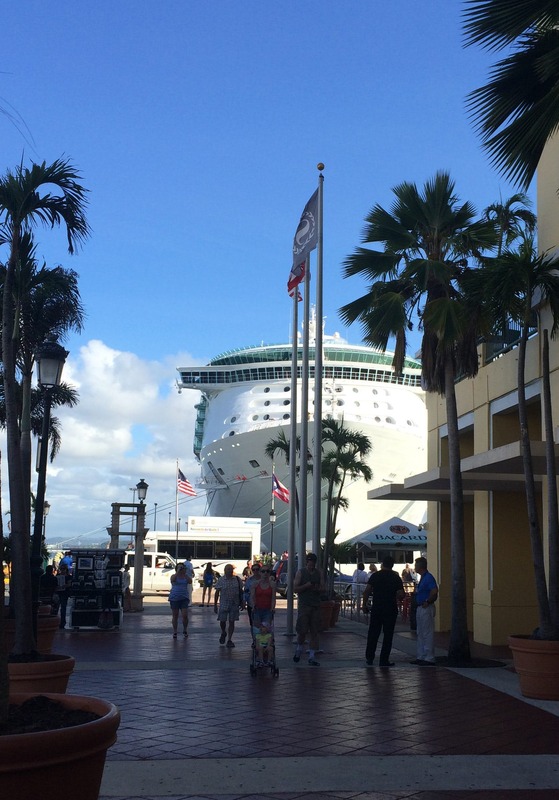 On Sunday, May 24th, it was time to board “Independence of the Seas”. On-board facilities include swimming pool areas, a running track, a large gym, stages for performances, a climbing wall, an ice rink with real ice, a shopping street, restaurants and bars galore. A schedule packed with activities was delivered to our cabin every evening. It’s difficult to describe a typical day on board, but I’ll give it a try. We were up early every morning and usually we got together in different configurations for breakfast of just coffee in the buffet restaurant Windjammer. All an LCHF eater could wish for (and also all an LCHF eater absolutely doesn’t wish for…) was available. Eggs in every form, and you could order custom-made directly at the “egg station”. Cold cuts, bacon, sausages, vegetables, cheese and smoked salmon were other things available at the buffet. Three of the days, when we were at sea, were spent in the conference center. There were many interesting presentations. One of my favorites was Michael Fox with ”Women, hormones and nutrition.” His message that women should stick to walks and weight lifting gave me food for thought, as did the description of how caffein stresses your body and creates a roller coaster effect. Tom Naughton’s presentation “Konvincing Kids that Kalorie Kounting is Kooky”, which will be part of an upcoming book, felt like a sensible and entertaining way to explain the importance of healthy foods for youngsters. The message of Jackie Eberstein’s presentation on ”Weight loss struggles of women over 50” got me thinking. The most applauded presentation was delivered by our own Diet Doctor. Lunch break was alway generous, but the planned visit to sun deck often disappeared in favor or more interesting conversations around the lunch table. Of course we did manage to get some sun now and then too, especially when “Indy” was at port and there were no lectures scheduled. Those days were spent ashore; on excursions, on the beach or shopping. Dinners were special, the majority were in a big, elegant dining room where we each kept our seat at an assigned table. The conversations ran easier the further into the week we got. We had “formal night” on two evenings, great so see everyone all dressed up in beautiful dresses and fancy suits. Two days broke the habit: a perfectly lovely evening in San Juan, Puerto Rico, and a fantastic meat dinner at the ship’s grille restaurant Chops Grille. After the dinners there was a plethora of bars and dance floors to choose from for those who wanted to continue the night there. Standing in the dark at the bow of the ship and feeling the warm breeze and listening to the sound of waves wasn’t a bad way to end the evening. Overall, I’m really very pleased with these ten days, full of new impressions, experiences and with many new interesting acquaintances. I’m bringing home insights on both a personal level and in a larger perspective. On a personal level I can mention prioritizing good sleep, cutting down on coffee drinking and focusing more on weight lifting. Many thoughts also of the state of things regarding food culture, junk food, growing kids and health, the runaway obesity epidemic and our future. 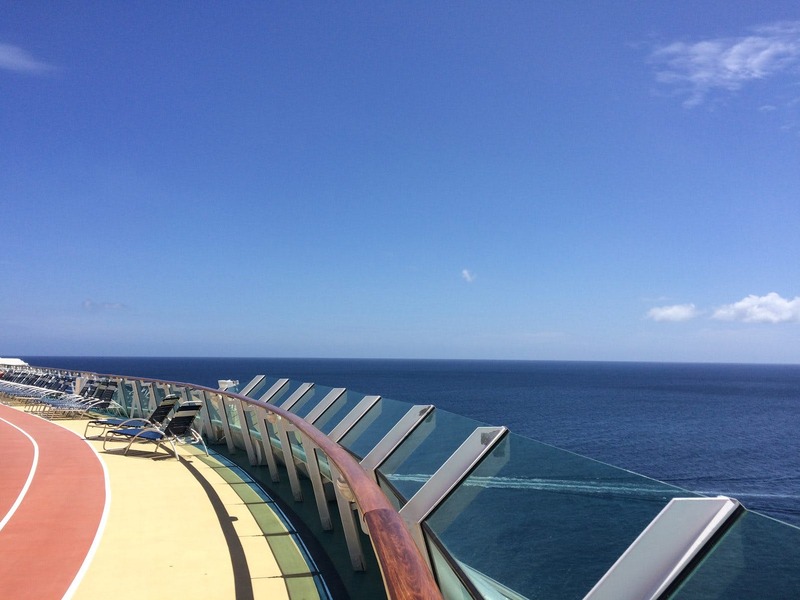 Thank you for the second cruise report, Annika! More coming up. Does following the LCHF-way means one has to keep up with the high class standards of making an expensive cruise ? I am not a wealthy person and can only dream of a cruise like this. Please be careful in the way you try to promote LCHF as many people may link this expensive holiday on a luxurious cruise ship with the diet itself. How does one sign up for the Cruise? ?